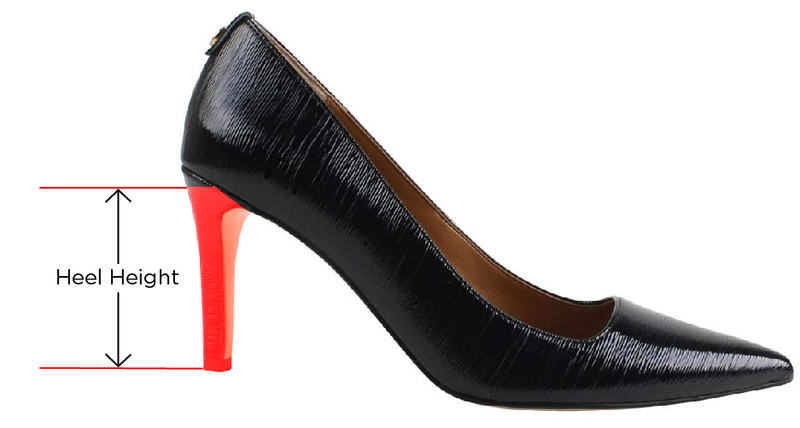 Shop Chinaetta Iridescent Diamond high slingback pumps with 3.25 inch heels. Memory foam insole and adjustable buckle. Sizes 5 to 13. Save 20% off your first full price order.